An MBA from the University of Washington, Seattle, Jwalant is responsible for Marketing and Operations at Crystal Mountain Treks. 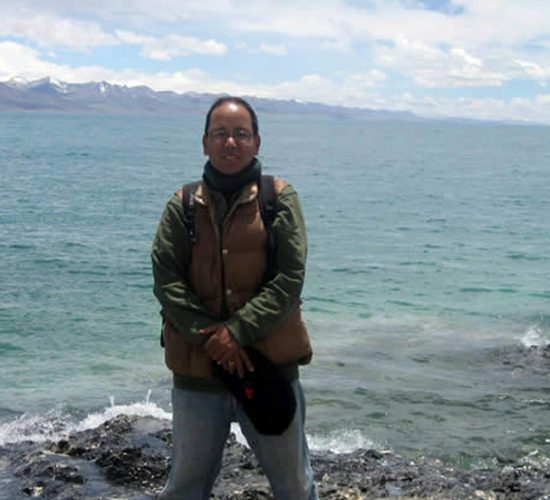 Binaya Rana is CMT’s leading guide for city tours and special interest groups in Nepal and Tibet. 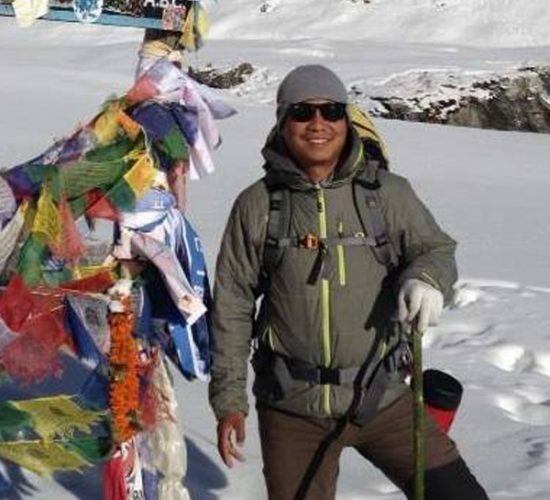 Ram Hari is CMT’s trek officer and airport representative. 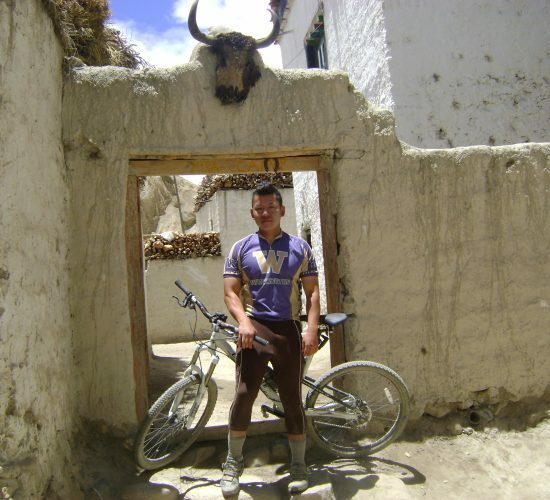 He makes sure your trek permits have been obtained and that your Tibet permits are in order. 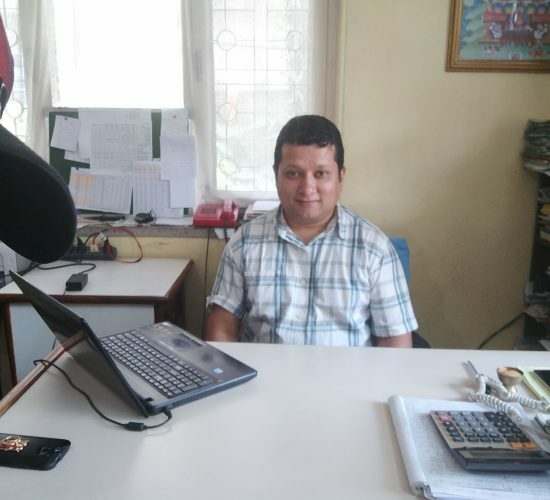 Ram Hari has been working at CMT since 1995. 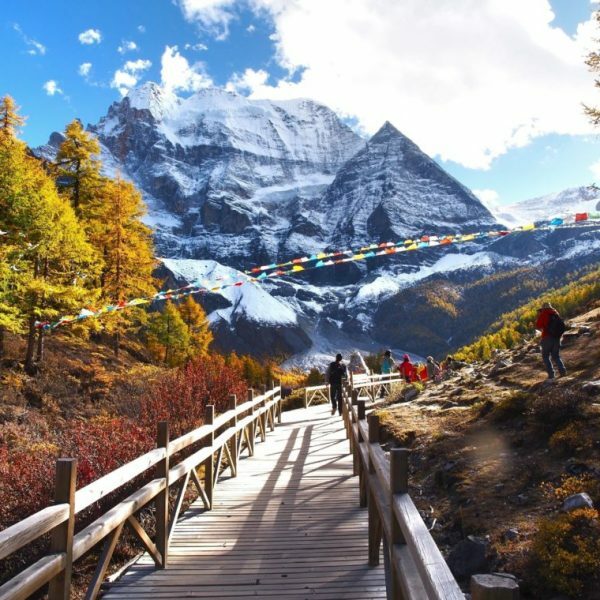 Ram, is the premier trekking guide for Crystal Mountain Treks. 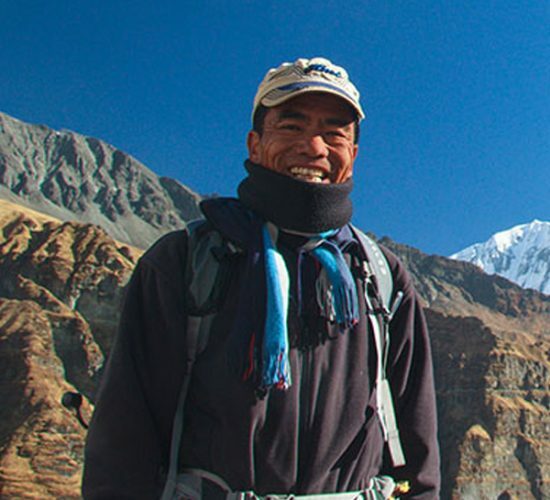 Ram started out as a porter about 40 years ago, and slowly worked his way up the ladder to become a Sirdar (trekking guide and in-charge). 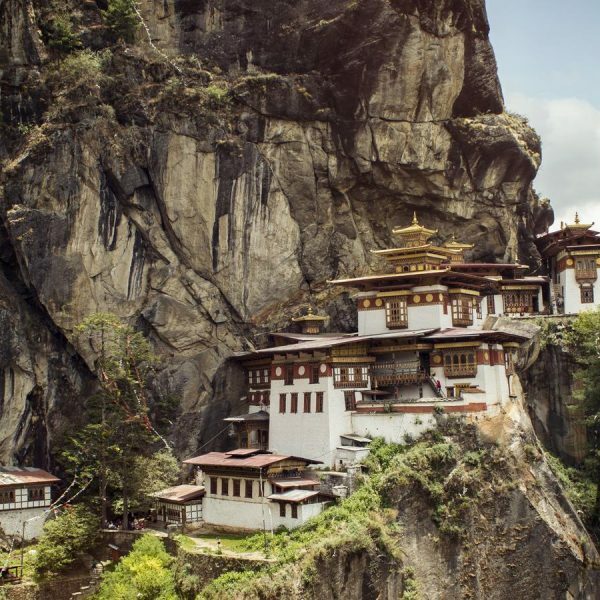 Buddhi has traveled extensively in Nepal from east to west, as well as in Tibet and Pakistan. He probably has the record of accomplishing the most trips to Everest among CMT guides. 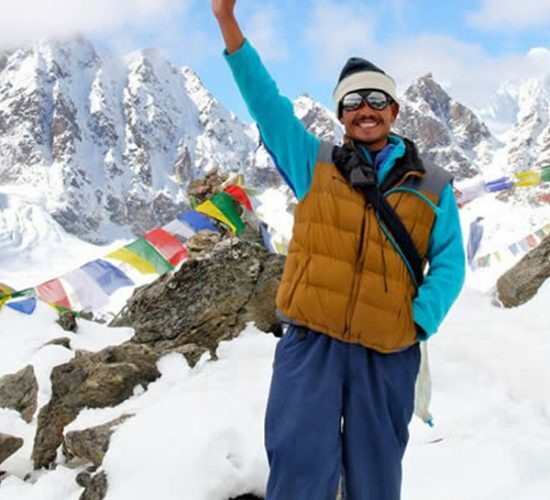 Manju trained under the tutelage of Peter Owens and has worked for Peter Owen’s Asian Treks since 1991. 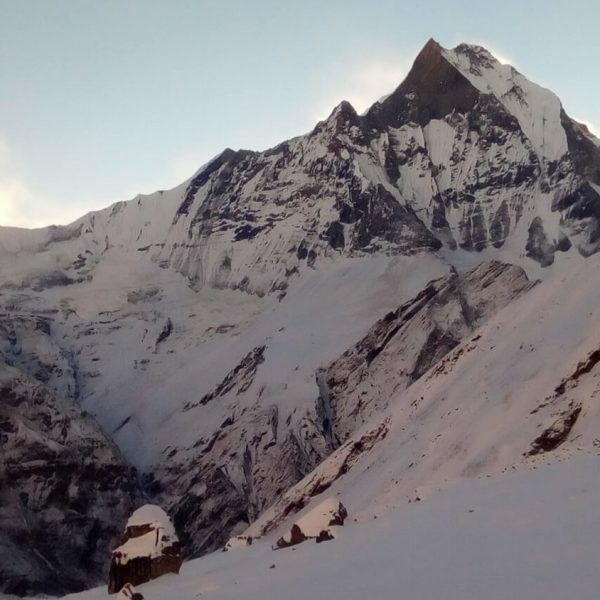 Starting out as a porter, Manju slowly worked up to become a cook and then a Sirdar. 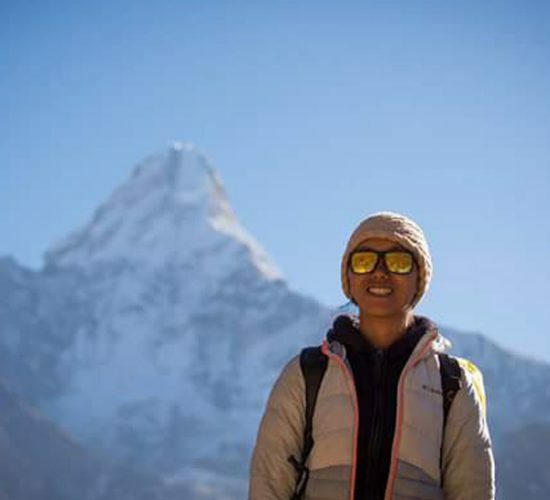 Kandu Sherpa is Crystal Mountain Trek’s first female guide. 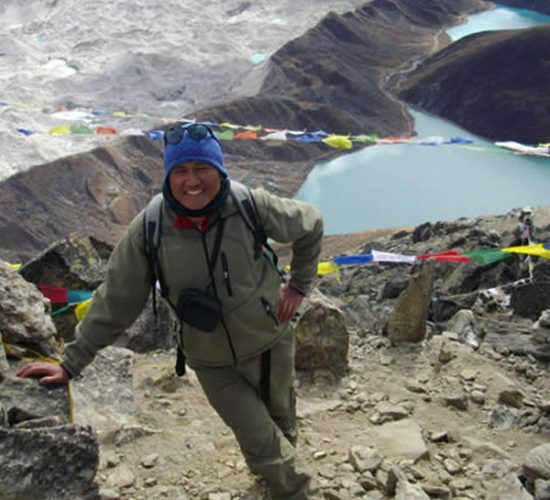 She started out two years ago as an assistant guide working under the tutelage of our senior guides. Soft-spoken but efficient, Kami is probably the most patient among CMT’s guides. Kami has worked with CMT for more than 20 years. 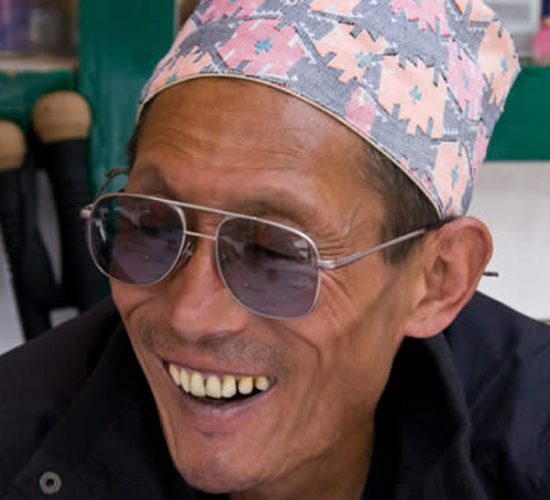 Pema Sherpa is one of our most popular guides who is well liked for his patience. 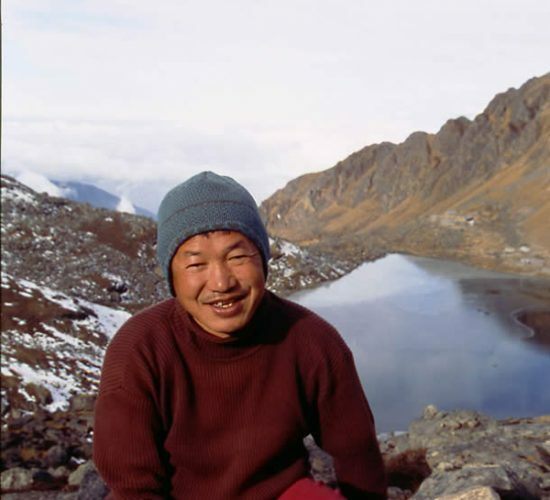 Pema worked as a high altitude cook on Everest expeditions. Devraj started out as a porter some 15 years ago slowly working his way up to Kitchen Boy and Assistant Guide. He is now a permanent Junior Guide with CMT and is showing promise to becoming a senior guide. 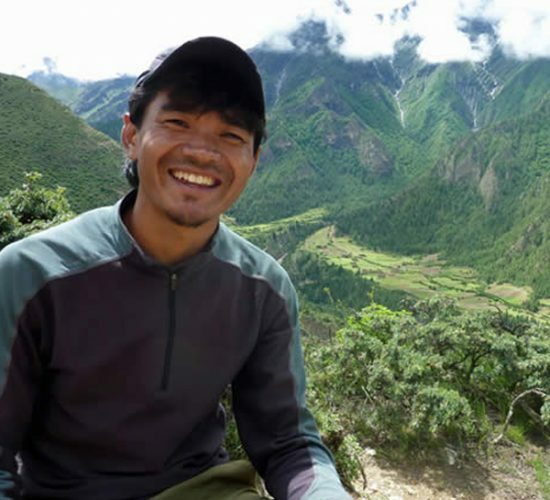 Rajbir is now a senior Guide at CMT. He is one of the strongest guides around and can carry very heavy loads if required. Sune started out as a porter and has worked his way up to first a junior guide and now a senior guide. His pleasant demeanor is an asset on any trip. 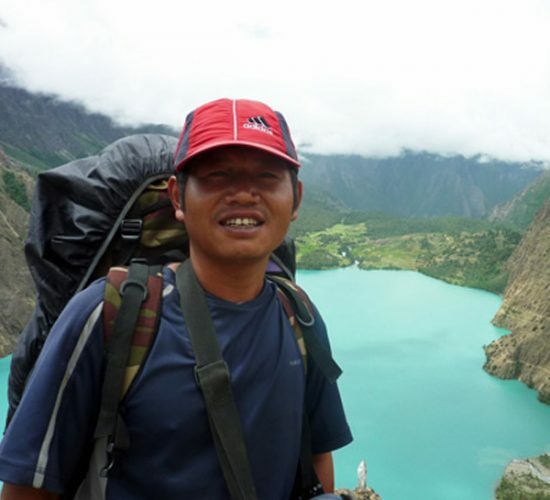 Friendly and mature, our guides will go out of their way to make your trek a safe and memorable experience. 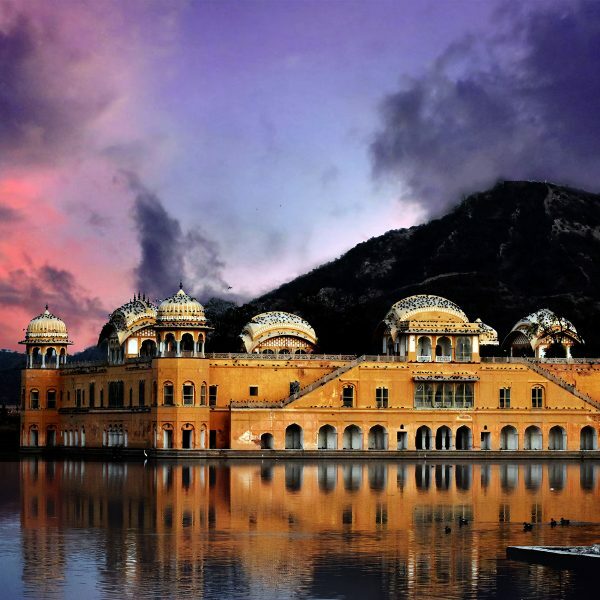 We vouch for our guides and can guarantee on their honesty and their experience. They will always do what is right.